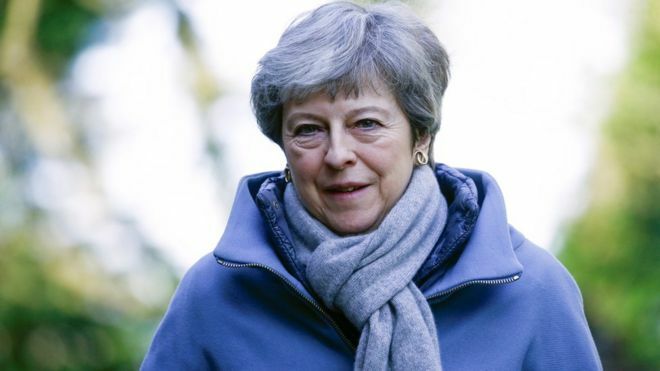 Theresa May is set to face her Cabinet once again at 10am, in an attempt to win support for a Brexit way ahead, and to quell the misgivings evident with the stories yesterday about a Cabinet coup to oust her as PM. The Sun, Britain’s more read paid-for newspaper, has now come out, urging the PM to go. Whether those extremely close to the leader will tell her the same any time soon remains to be seen.